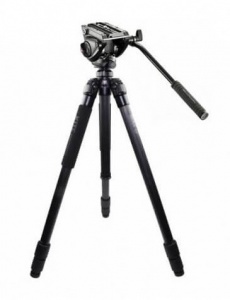 The Kite Ardea carbon fibre tripod is specially designed for birdwatchers and the dimensions are a result of field experience. Because of the long and very rigid 100% carbon fibre legs, the scope can be raised to a usable height without the use of the central column. This provides maximum viewing stability. In combination with the carbon fibre legs, the Kite Ardea CF tripod also features magnesium components which improve the total weight and strength of the tripod. 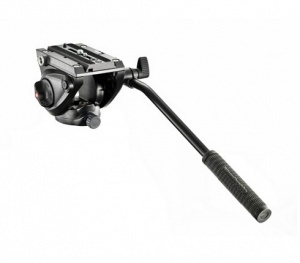 The very durable twist locks offer the best grip and keep the legs in place. As an advantage to the conventional flip locks, twist locks are faster to operate. They also allow the user to easily disassemble the legs for cleaning. Supplied complete with the Manfrotto MVH500AH Video Head with quick release plate.